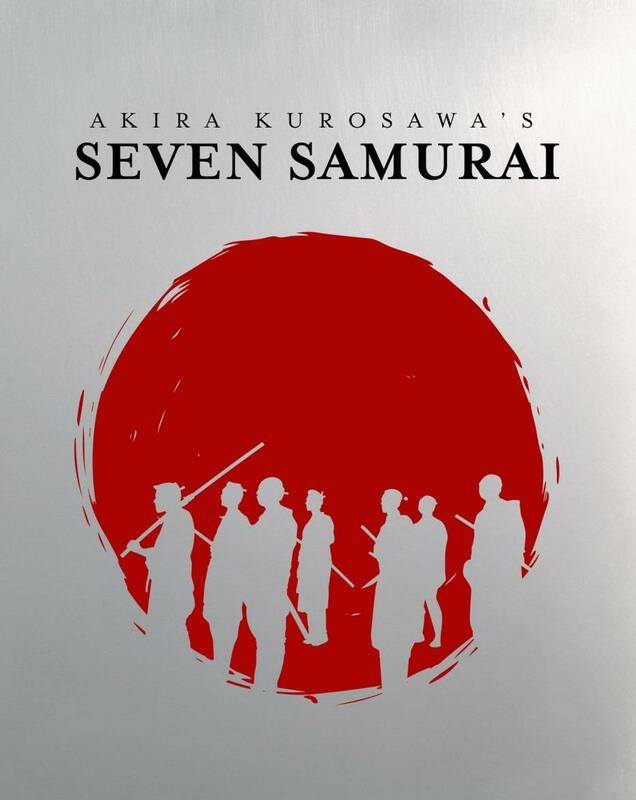 One of the greatest films of all time, Akira Kurosawa’s Seven Samurai has influenced the work of directors from George Lucas to Steven Spielberg, and spawned remakes, such as John Sturges’ acclaimed The Magnificent Seven. With their village raided every year by vicious bandits, a group of peasants hire seven warriors to protect them. Initially met with suspicion, the warriors eventually gain the trust of the peasants and they join forces to face the bandits. Available for the first time on Blu-ray, this special edition includes alternative presentations of the film, a new and exclusive interview with Asian-cinema expert Tony Rayns, and the film’s original Japanese theatrical trailer. 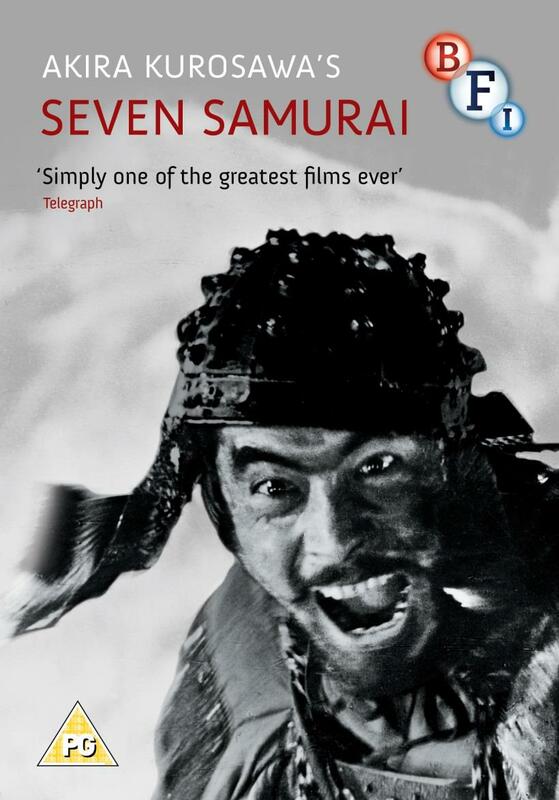 Endlessly copied but never surpassed, Seven Samurai is a truly timeless classic.